Breathtaking views on the west coast last night of our starry skies, showing off their heavenly finery…beautiful sparkling beacons of hope. 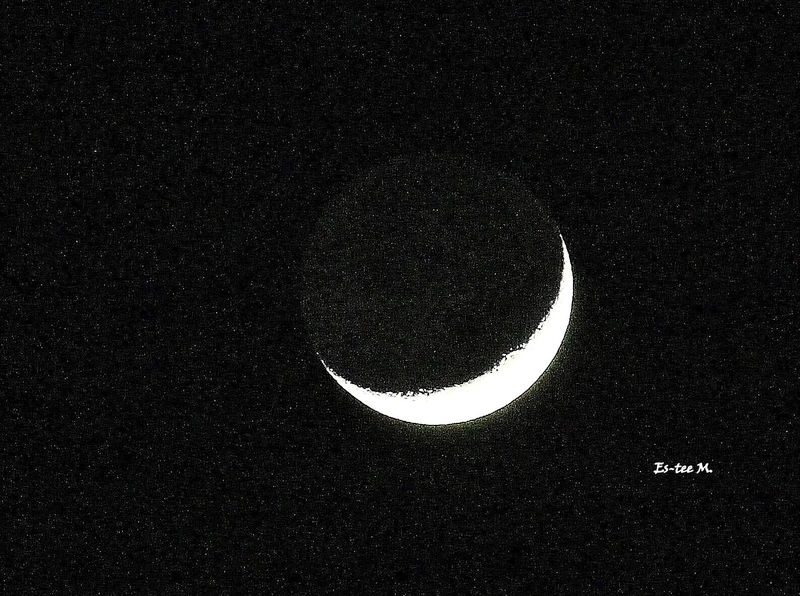 If your an avid stargazer (like me) you enjoyed the display Venus, Mars and the waxing moon put on this week. Great photograph Estee, thank you. I’m using it for my desktop right now. Dazzling!